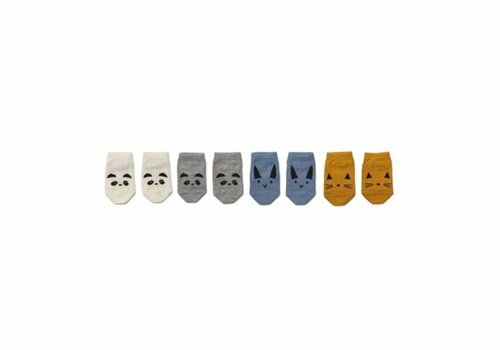 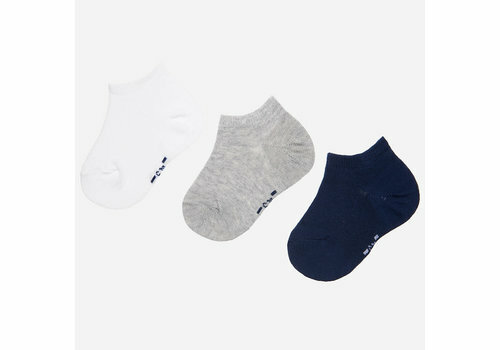 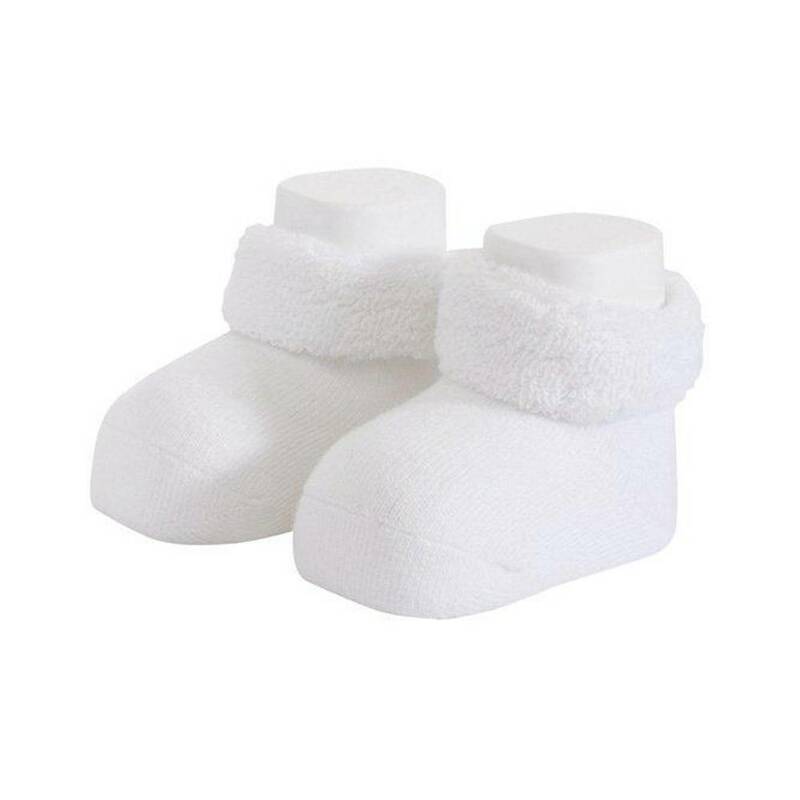 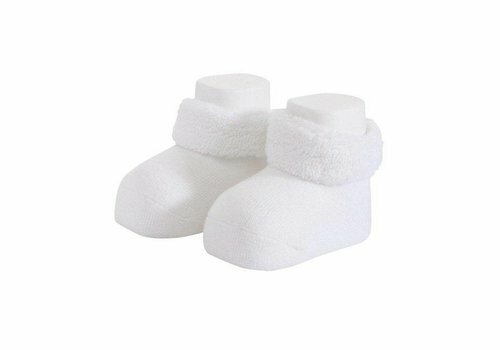 Cute FIRST baby socks in white. 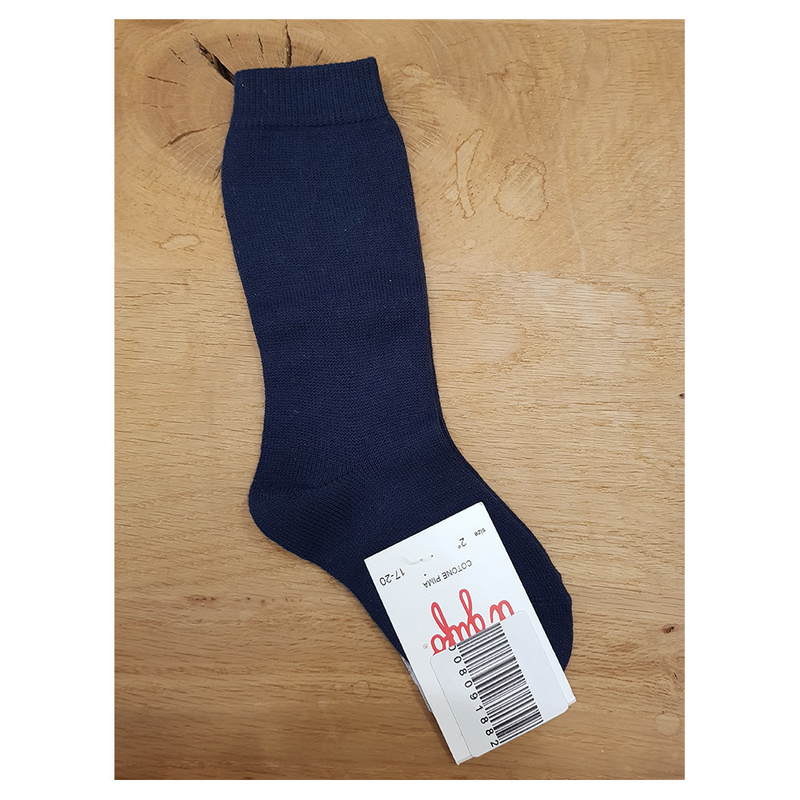 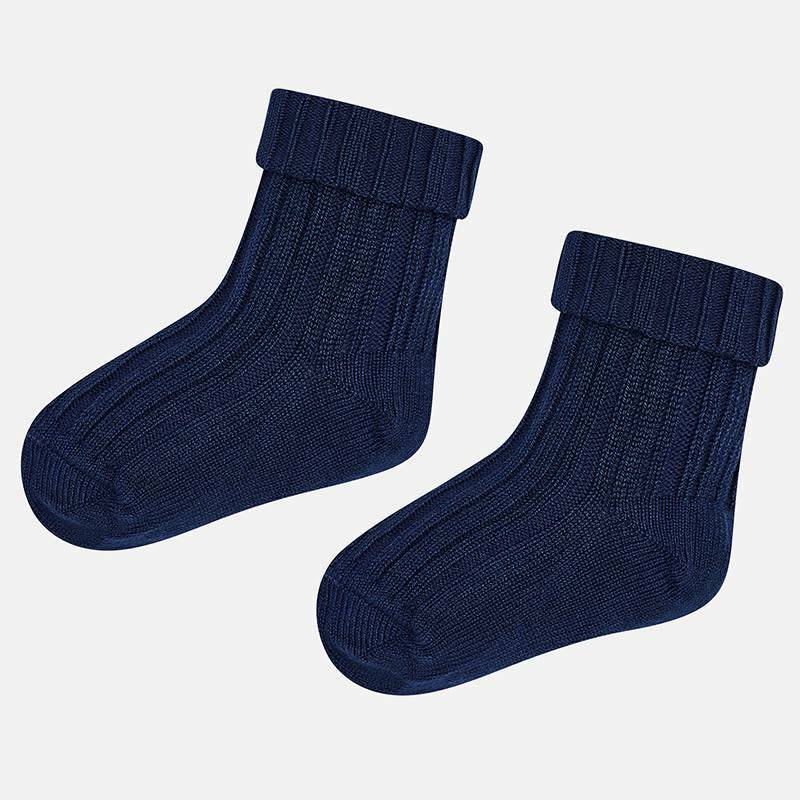 Mayoral Socks Navy from the Mayoral Summer Collection 2019. 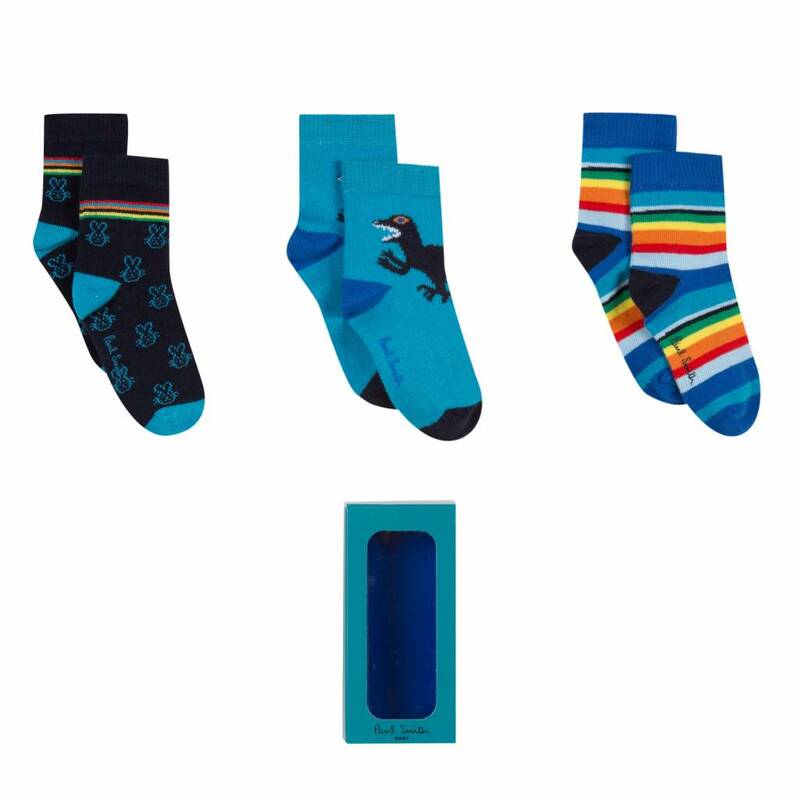 Mayoral Socks Sky from the Mayoral Summer Collection 2019. 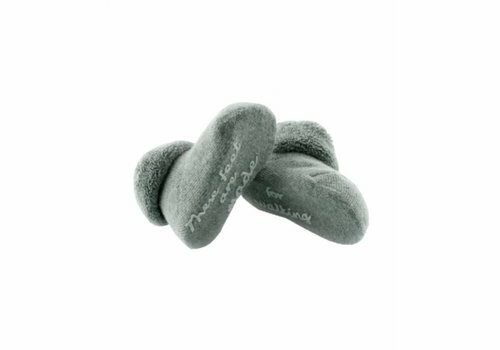 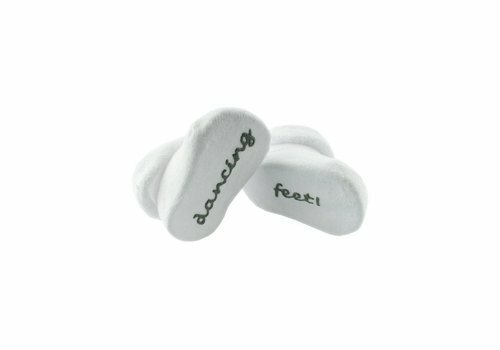 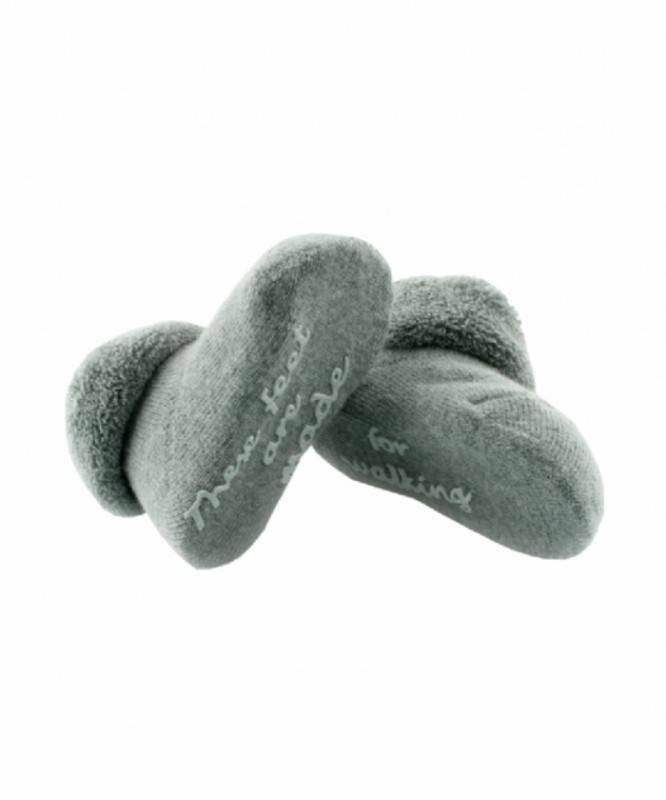 Baby socks that fit perfectly and always fit, with the text "Dancing feet". 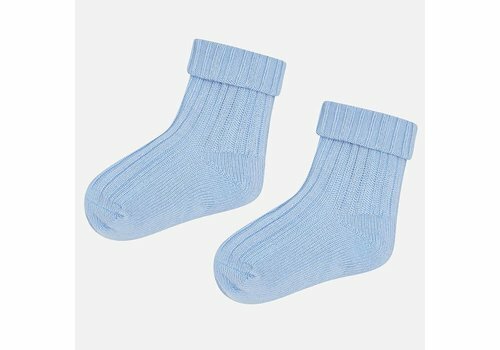 Age: 0 - 3 ways. Mayoral Socks Silver from the Mayoral Summer Collection 2019. 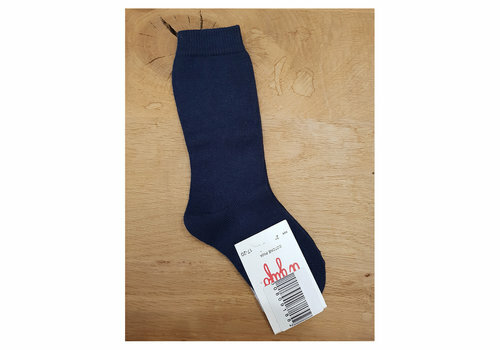 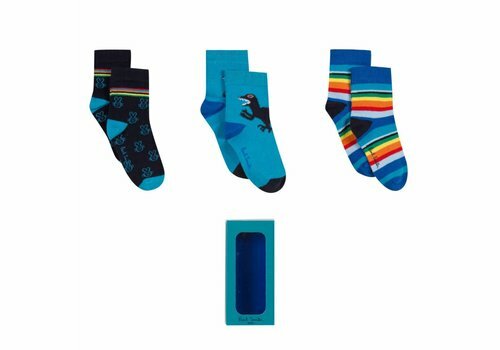 Paul Smith Socks Danube from the Paul Smith Summer Collection 2019. 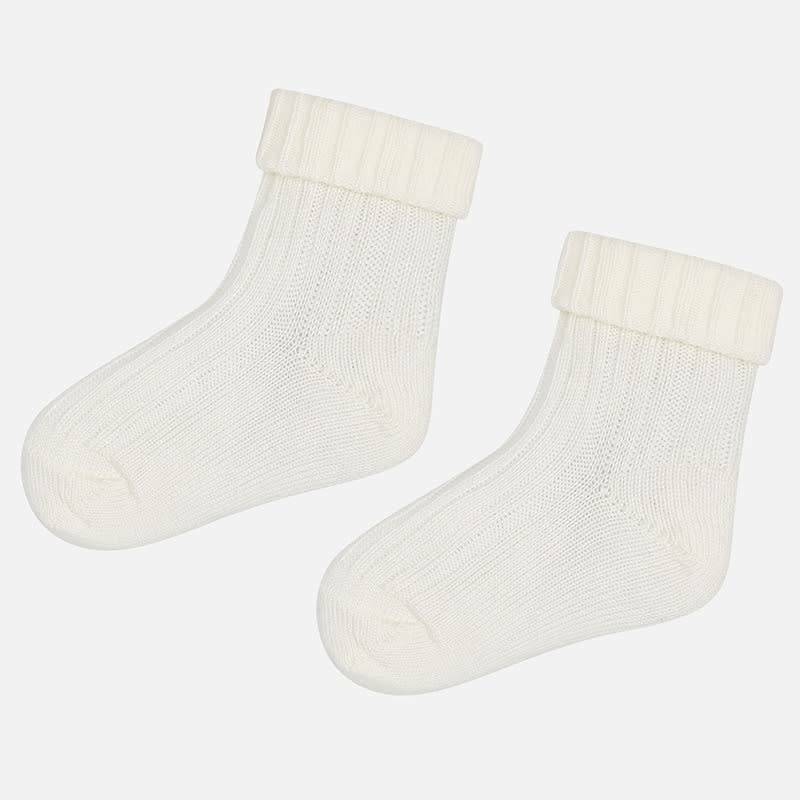 Mayoral Socks Natural from the Mayoral Summer Collection 2019. 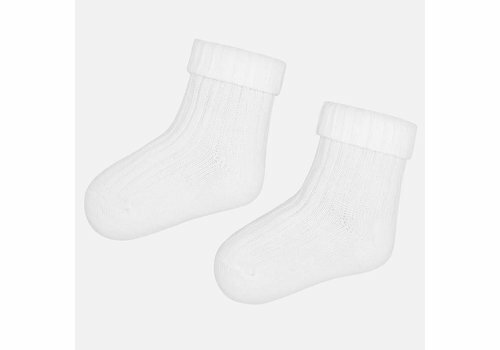 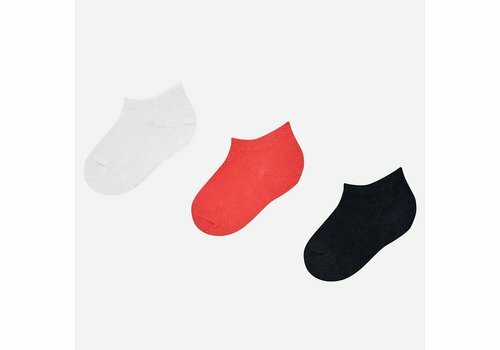 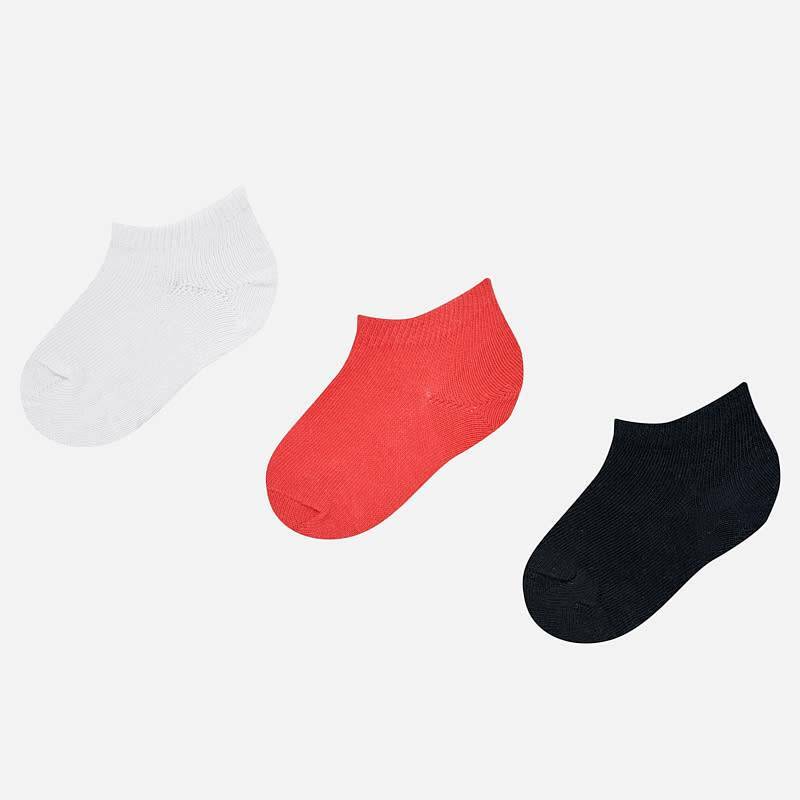 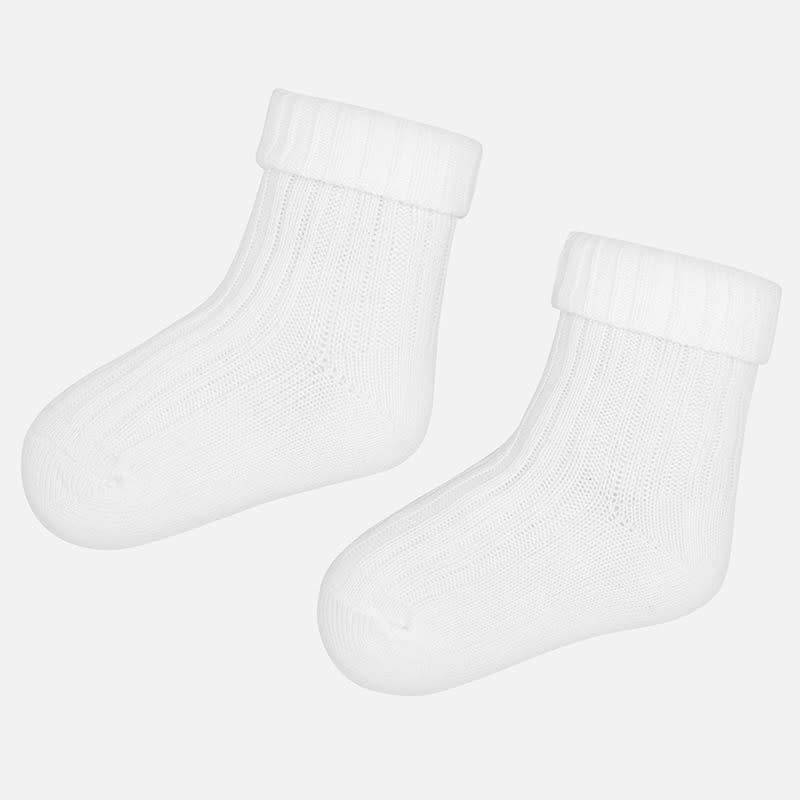 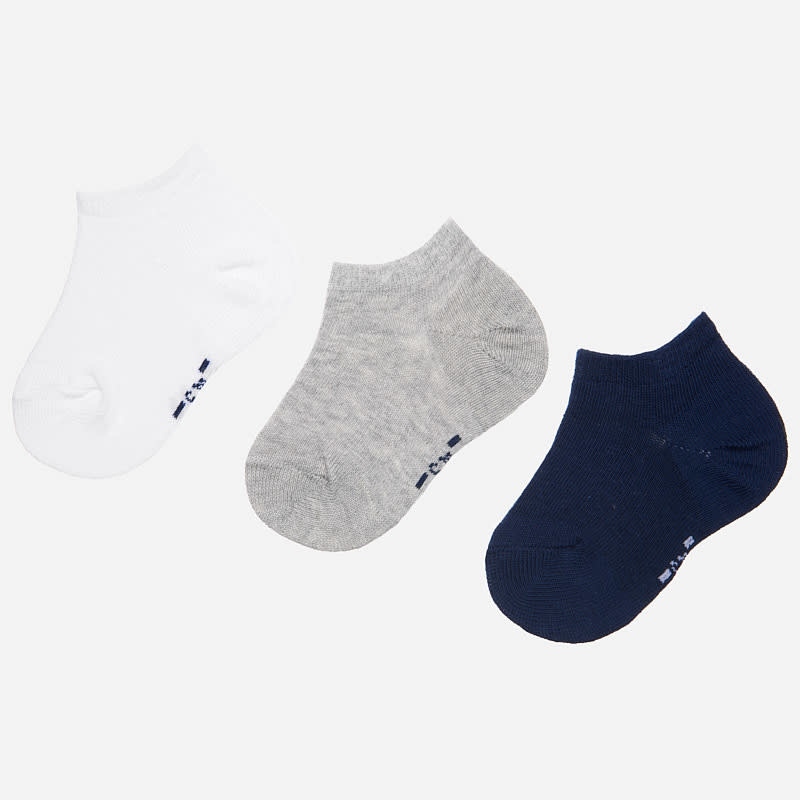 Mayoral Socks White from the Mayoral Summer Collection 2019.